Amazing worth wacthing. So good. Biased but well made with many good points. 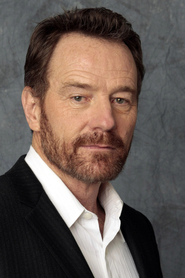 It is a whirlwind of delight --- attractive actors, stunning couture, spectacular sets and outrageous parties. It's a feast for the eyes. But what really makes this dramedy work is the acting. In a weekend where I had to watch two depressing films about disability this film was a welcome surprise. It was funny, it was charming. It was almost like watching 'me before you' without the depressing ending. Heard this is a remake of the French film so I intend to seek that out and watch it now. Was really great to see a film about disability where it wasn't all doom and gloom. I am disappointed; there was no need for the movie.. 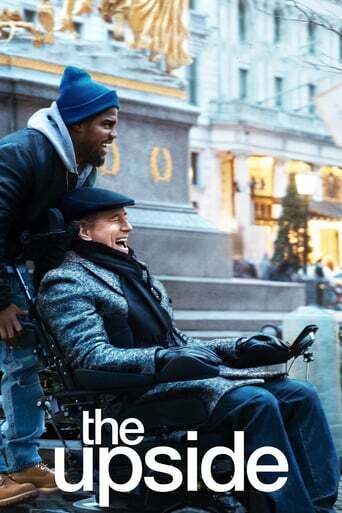 The audience wasn't given anything new, basically the same movie it was based on "The Intouchables". What upsets me is the main actors weren't vibing, especially in the beginning; the set up was just unnatural. The movie continued but you didn't feel the characters, especially if you have seen the original. 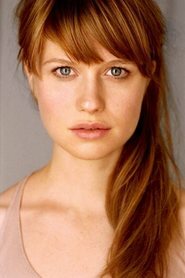 About the actors.. I really had my hopes up because of the good cast. I felt like there was so much potential.. they should have put Kevin Hart in the chair. That would have made it twice as interesting. The audience was told by the director personally that this is going to be a more serious role by Kevin Hart, but that he is still hilarious. 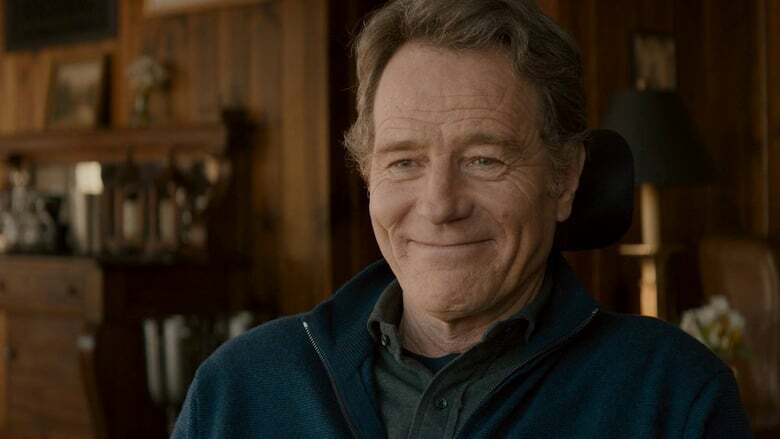 In an interview regarding the movie Bryan Cranston mentioned something like.. that the movie could change the perception of Kevin Hart as an actor. I am sorry, but that is not going to happen. His "more" serious side had no suspense. You haven't felt like this person been through stuff. 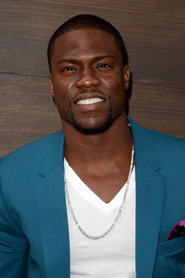 After a couple of jokes you just thought:" Oh, it's Kevin Hart.." There were funny moments but that is it. Well done Hollywood, you ruined a perfectly good movie and there was so much potential. I could go on, but what for..